04-04-2019Only TWO April Community Classes! 01-31-2019#BKSATURDAYS: Drum & Dance with BK for Black History Month! 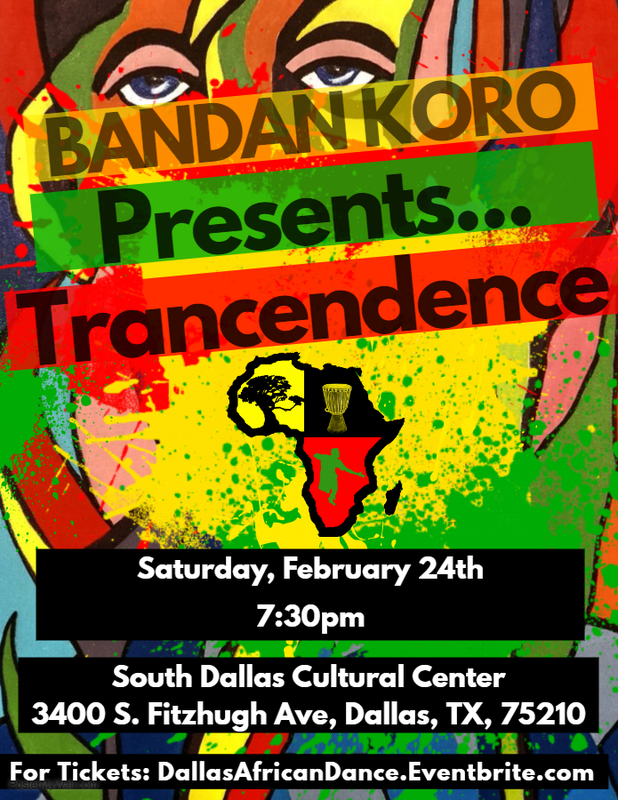 Celebrate Black History Month with Bandan Koro and experience transcendence through African rhythms and dances that relate to individual and communal growth. Spirit, Personal Development, Honoring Ancestors, Resistance to Oppression and Rites of Passage are key principles in the preservation of life and culture. Join us for a night of celebration, education, energy and upliftment as we explore a legacy that has been passed down for generations.